1. Share Responsibilities! Students of any age have become old pros at classroom routines by this point in the school year. Students will refocus on rules and procedures when they are in the driver's seat. 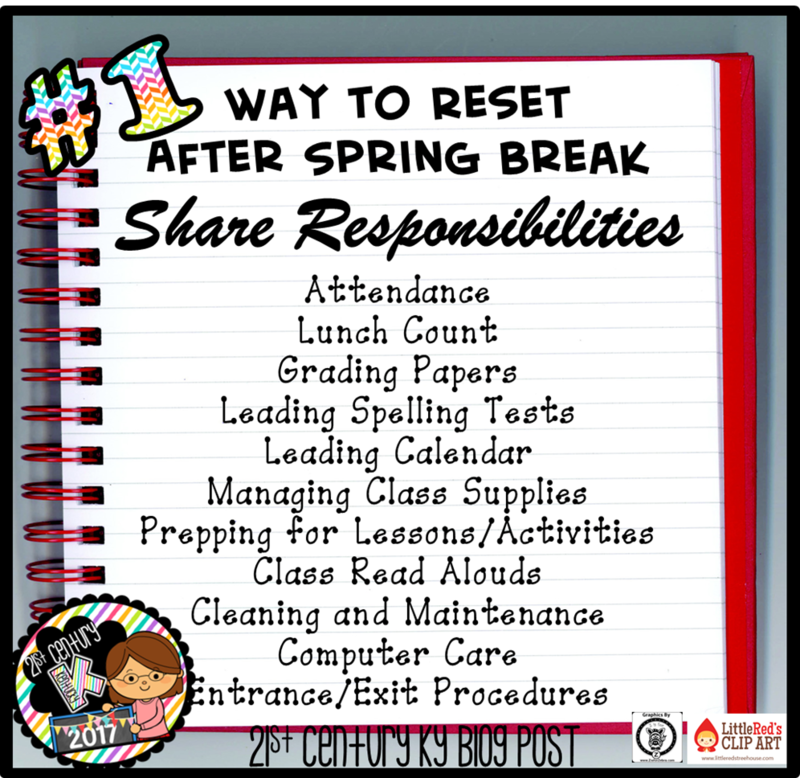 Why not choose students to lead classroom maintenance like lunch and attendance or more complicated things like spelling and calendar time? Review classroom jobs and take input on things your students are ready to manage that could be added to the mix. It will be easy to finish the year strong when your class can take over and you can shift into cruise control! 2. 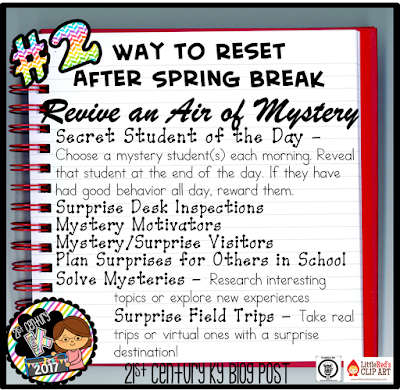 Revive an Air of Mystery! Recapturing the magic of the start of school will help maintain engagement and behavior at any time of the year. In the beginning students wait anxiously for "what comes next," but by the end of the school year they may be bored with the predictable. Surprises of any sort will keep students on the edges of their seats. 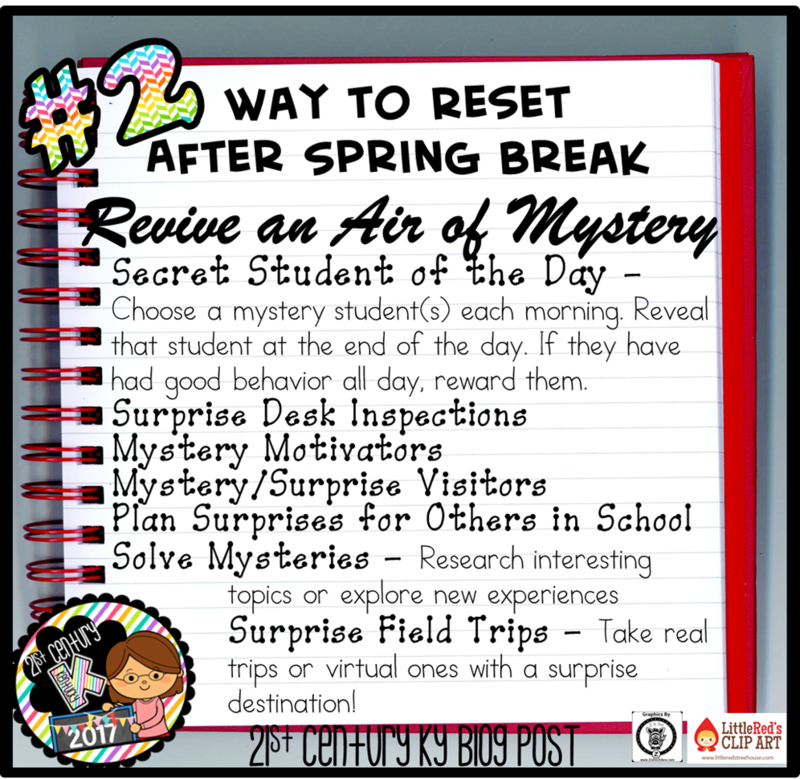 Using mystery as a motivation will be sure to revive anticipation and engagement. 3. 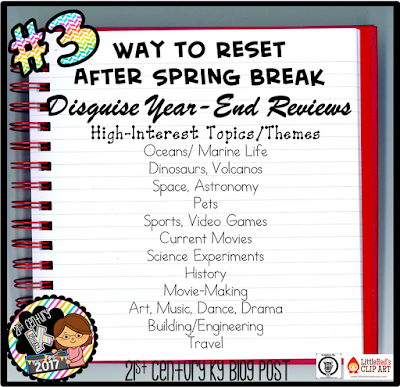 Disguise Year-End Reviews! 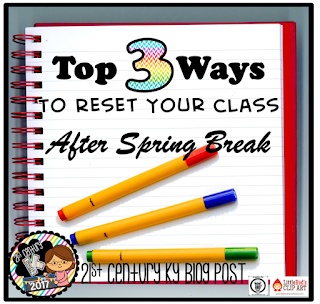 Whether you are prepping for standardized testing or simply reviewing for end-of-year report cards, students are bound to put up resistance. Disguising standards reviews in high-interest themes will satisfy students' inquisitive natures while completing the necessary task of reviewing. 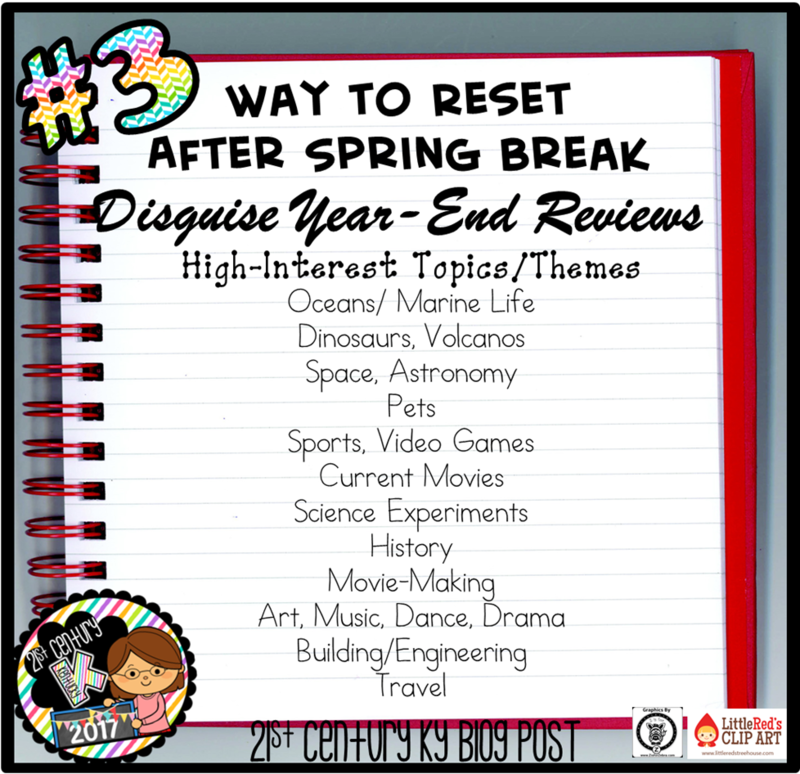 Use student inventories or simply your own observations about what interests them and choose engaging themes with which to disguise your reviews. Themes can be interwoven through teacher read-alouds, writing prompts, culminating projects, center activities, or simply through matchy stickers and reward/progress charts. 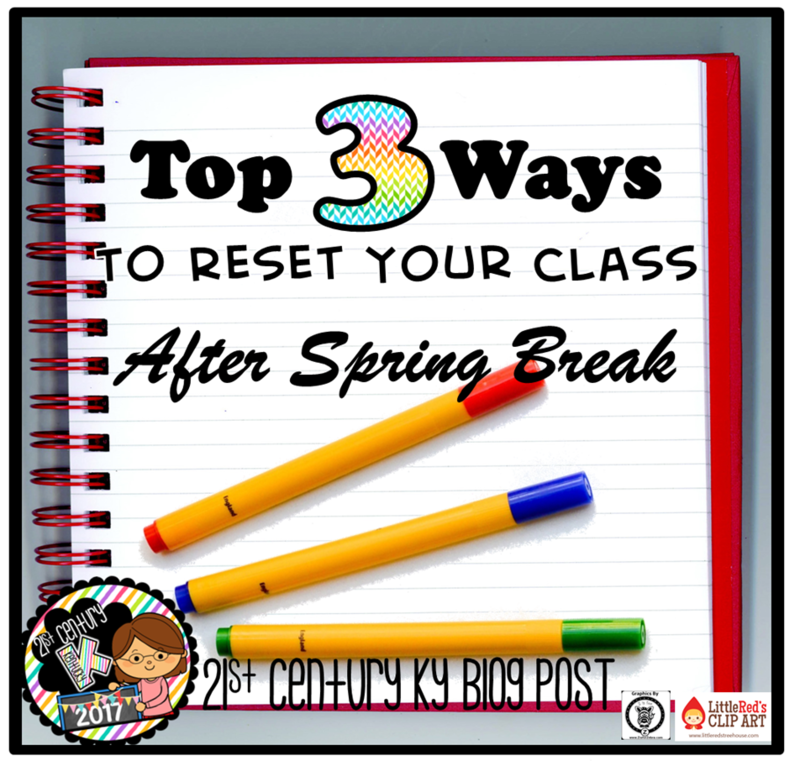 How else do you reset your class after Spring Break? Be sure to share ideas in the comments below! 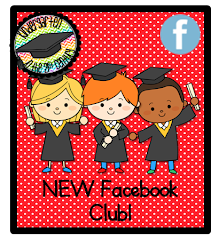 Looking for the perfect printable (and online) leveled Kindergarten books to spruce up your guided reading lessons for spring? Head over to my TpT store for my growing library of printable leveled books for Kindergarten Guided Reading!